"In the past year we have made a more concentrated effort to exhibit history with an Indigenous theme: the residential school experience and Indigenous veterans of Treaty 3. 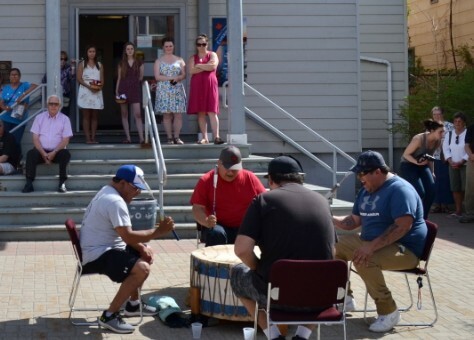 Partnering with local First Nation communities on both and ensuring that we open withdrumming and smudging have helped both our museum staff and our community to understand better what many did not before. We feel we have much more to learn and a long way yet to go, but feel good that we have taken these first baby steps. It is also very humbling to be thanked for something that should have been done a long time ago." 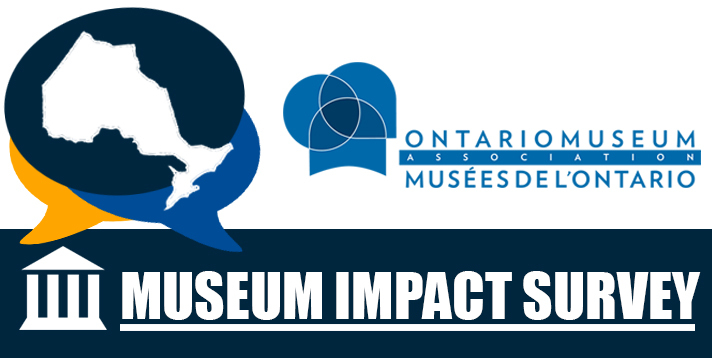 Share your story and complete the Museum Impact Survey HERE.